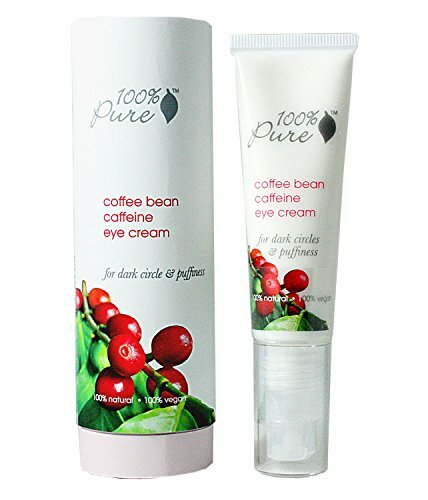 Anti-inflammatory, caffeine rich green tea and coffee de-puffs and reduces swelling while increasing.. 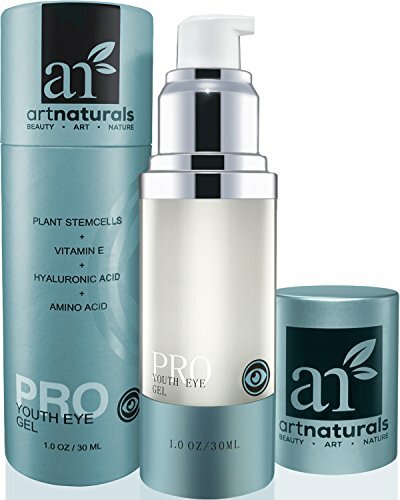 Concentrated with potent anti-aging vitamins, antioxidants, and nourishing blackcurrant oil. 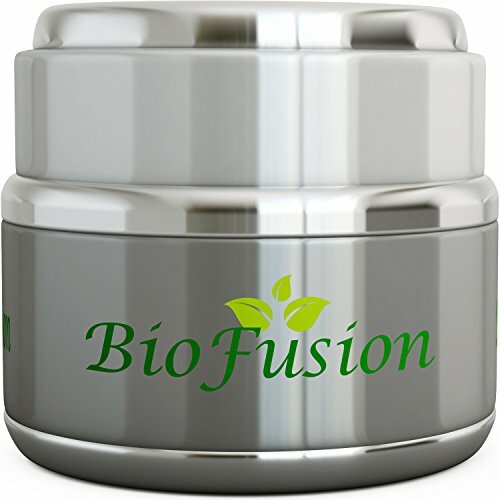 100% pu..
Chock full of line-fighting edelweiss stem cell and chlorella growth factor to protect and stimulate.. 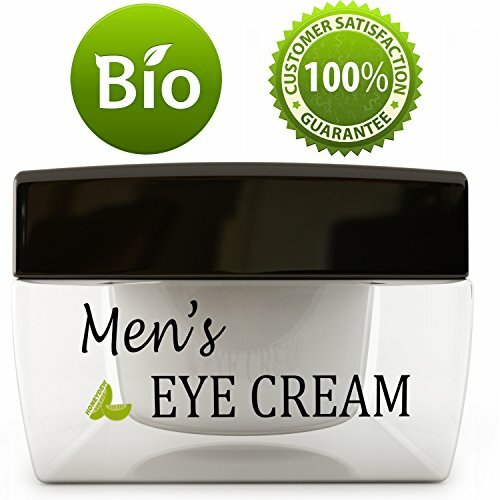 Rekindle the light in your eyes with our advanced rejuvenating eye cream formula. Designed to work o.. 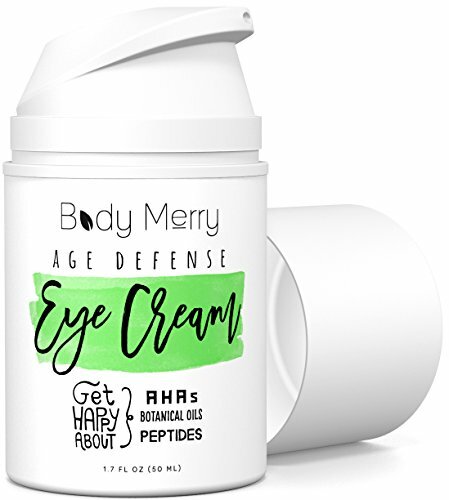 Eyes are the windows to the soul but your tired, aging eyes could be giving you a bad reputation. Wi.. SKIN TYPES. 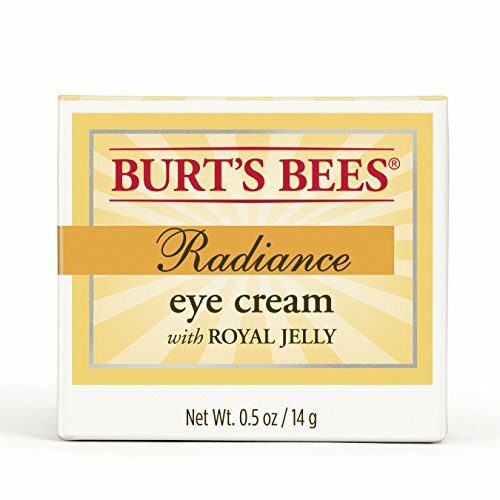 This product was formulated for all skin types. ALINA ADVANTAGE. Alina believes that you..
Our Advanced Age-Defying Moisturizer makes your skin feel soft and hydrated all day long. 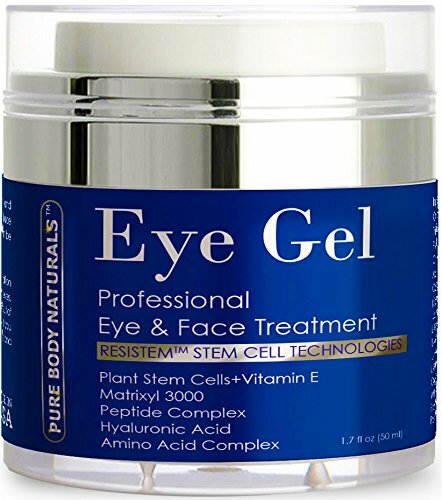 Contains a..
Our Total Repair Eye Gel awakens and tightens skin around the eyes leaving you feeling refreshed. 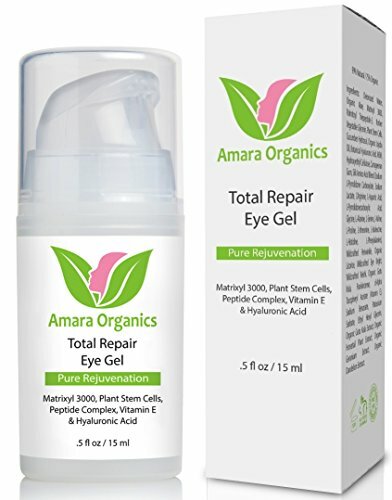 Th..
Â· Repair & Restore Skin;Â· Organic, Gentle Ingredients;Â· Makes Skin healthier and Stronger;Â· The ..
Clinically shown to lift, firm and strengthen skin around the eyes Works with your unique skin to l.. THE STRUGGLE IS REAL! Everyone wants to look their best. You want to turn back time and achieve the .. 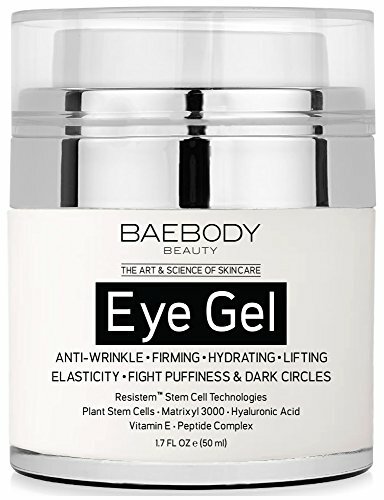 The Secret To Never Needing Botox! 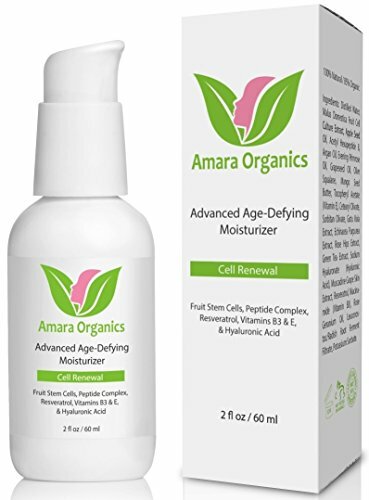 Anti Aging Cream Restores Your Skin To Its Youthful Glory This s..
0.5 oz. 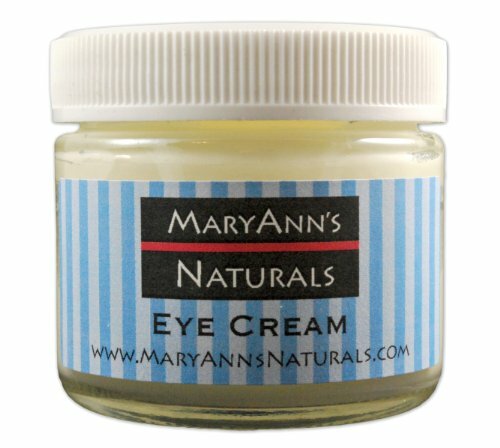 jar of 99% natural eye cream Moisturizes, with Royal Jelly to enhance skin's natural radian..
Are You Looking For A Natural Eye Cream To Help Signs Of Fatigue And Aging Disappear? 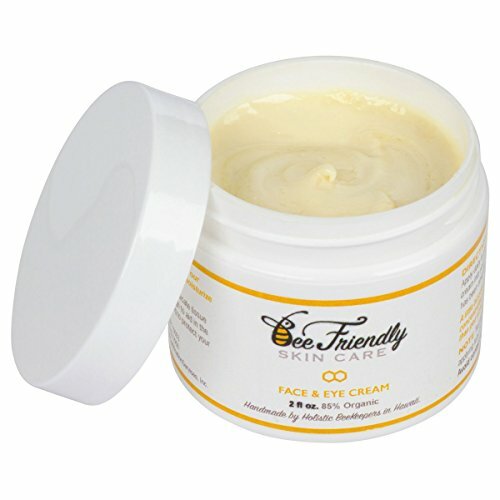 Your search fo..
Mildly cooling on contact, this lightweight formula rapidly hydrates, instantly relieving tired skin..
An effective, chemical-free eye cream for people with sensitive skin Regular use of this produ..
Best Selling Eye Cream for Sensitive Skin Our under Eye Cream is specially formulated for those wi.. 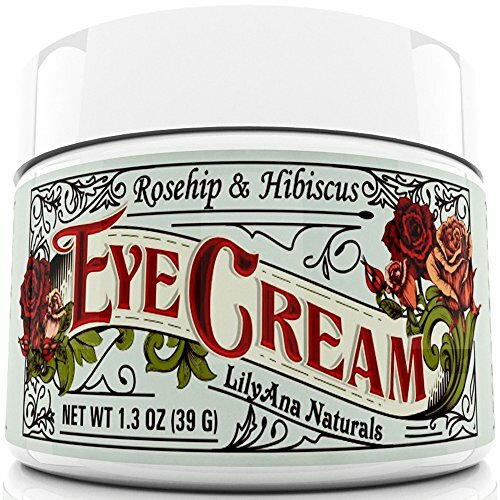 Eye area issues can be some of the most challenging skincare problems to tackle. OZNaturals’ Matrix.. 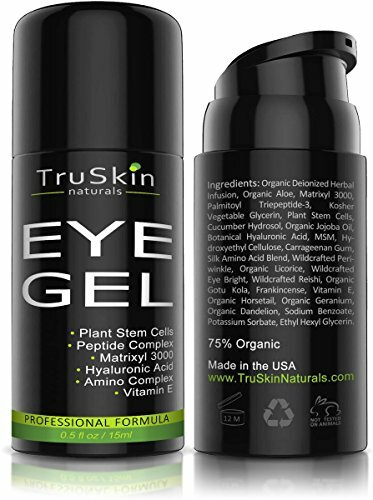 The skin around the eye area is delicate and subject to unique problems and issues, including being ..
Rejuvenating and enriching anti aging eye gel to revitalize your skin! • Vibrant and healthy sk..